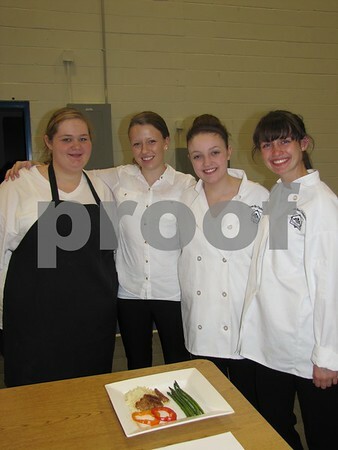 Students of ICCC Culinary Class from Gilbert High School LeAnn Sogard, Rebecca Rydl, Caitlyn Grebner, and Adi Rohrssen. 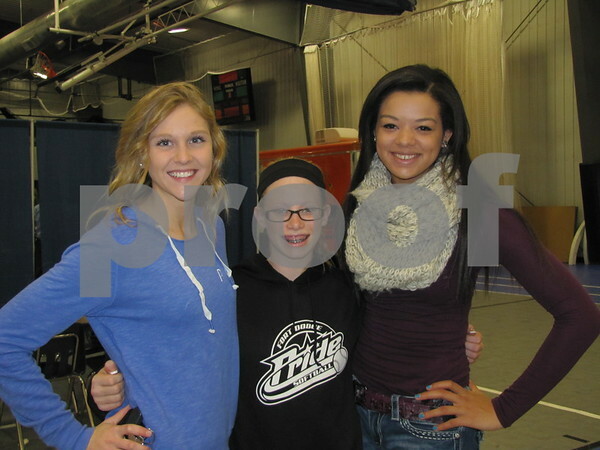 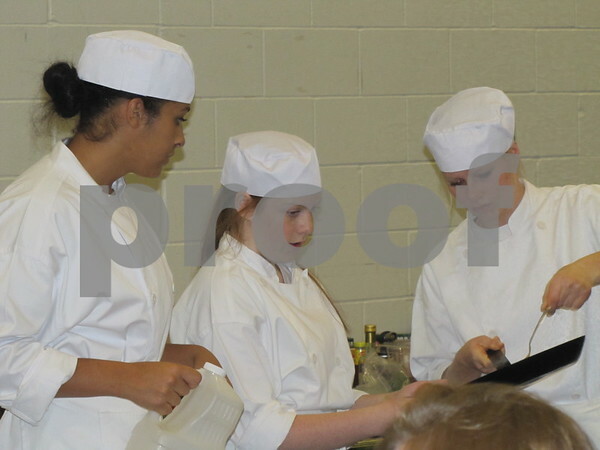 Lexi Astor, Madie Knutson, and Tiana Mericle at ICCC Food and Beverage Expo. 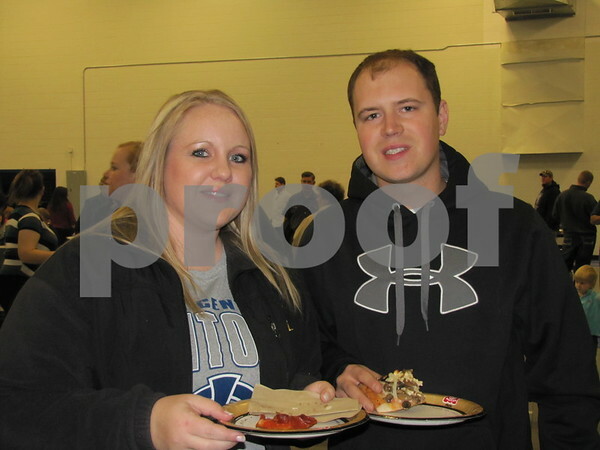 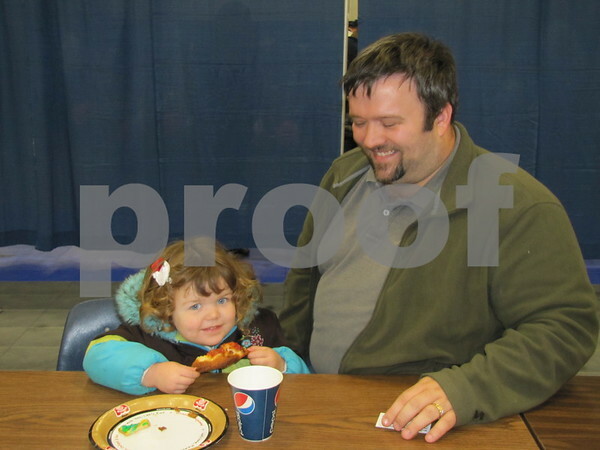 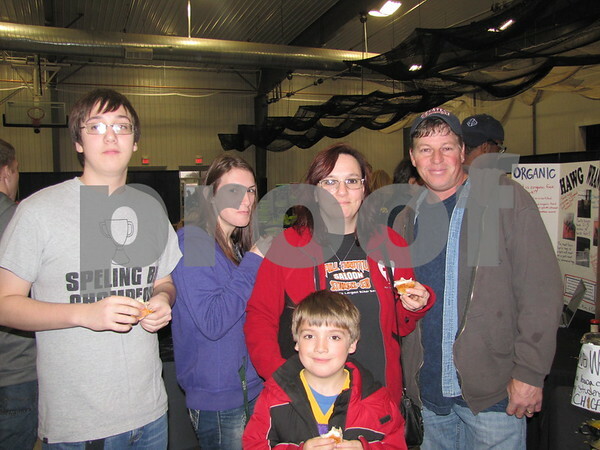 Olivia Schmidt and her dad, Mike Schmidt, enjoy pizza at the ICCC Food and Beverage Expo. 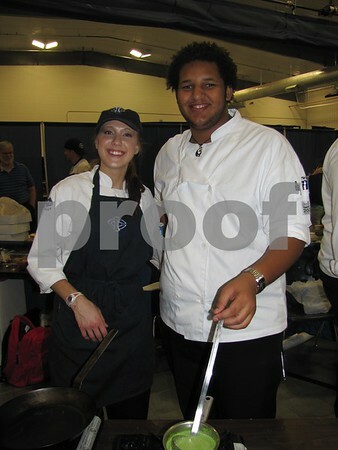 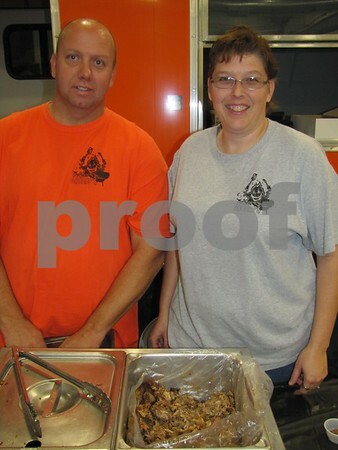 Sara Kauffman and Jon Gadsden, students in the Culinary Arts program at ICCC. 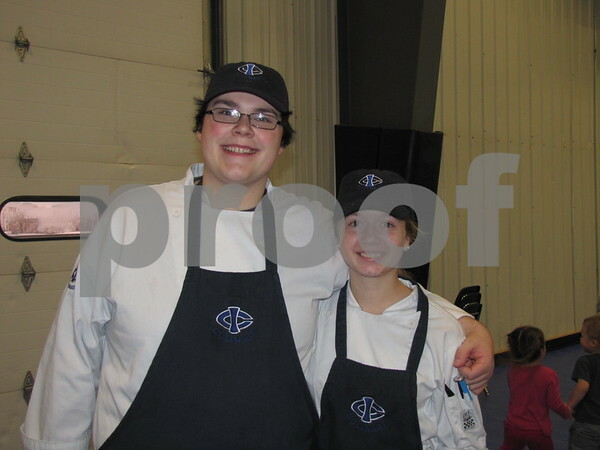 Students from Humboldt High School Tyler Busse and Caitlin Ackhart take the ICCC Culinary Arts class. 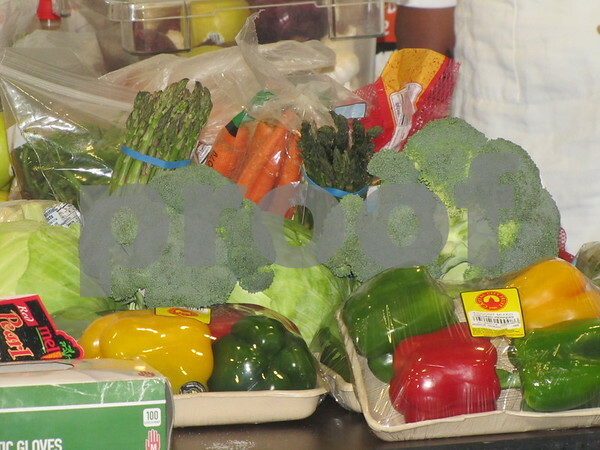 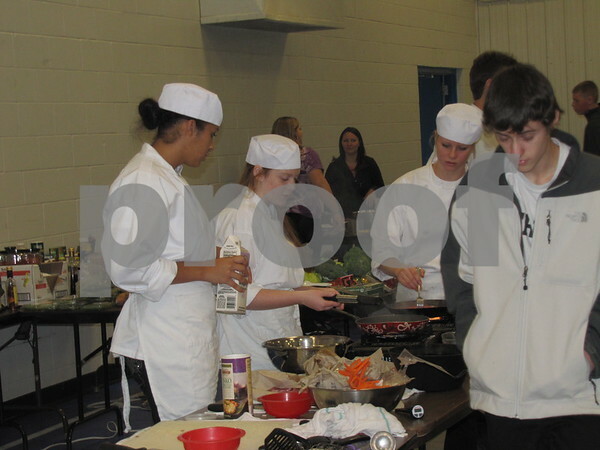 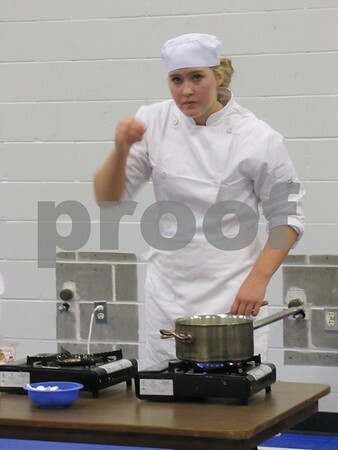 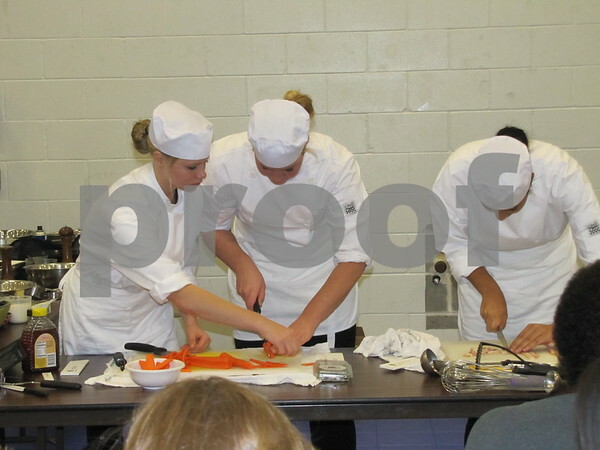 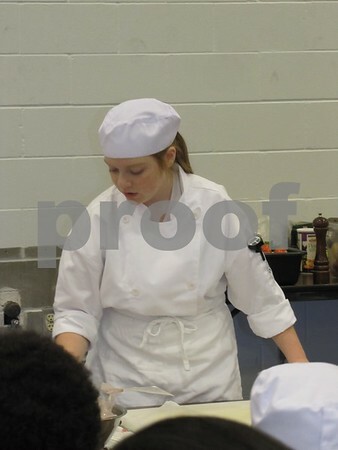 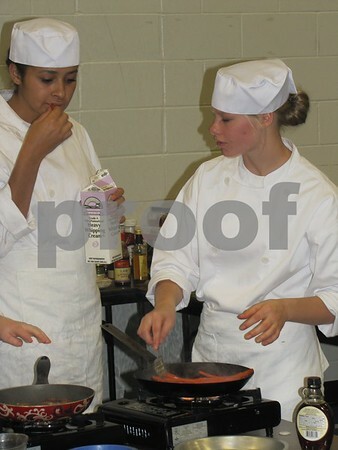 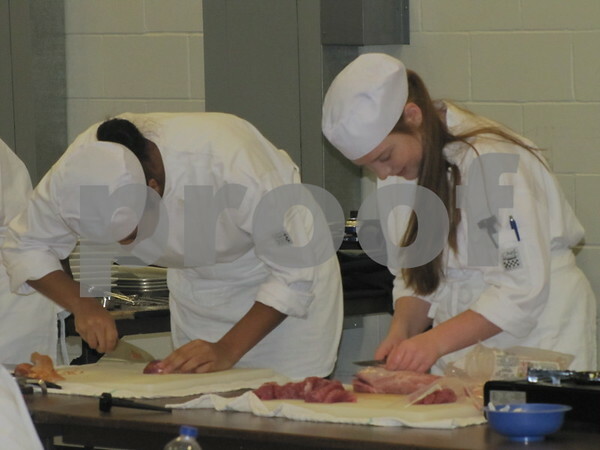 Fort Dodge Senior High students enrolled in the ICCC Culinary Arts class. 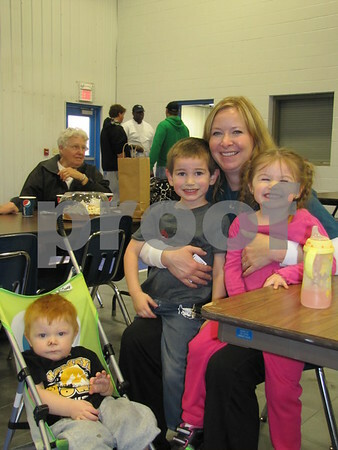 Colleen Lundgren and her grandchildren from Southerland, IA. 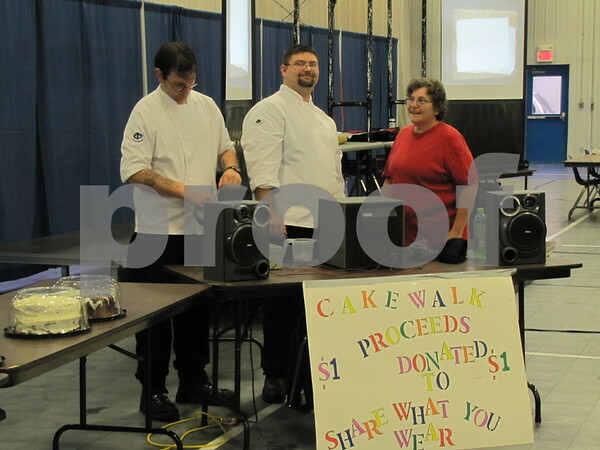 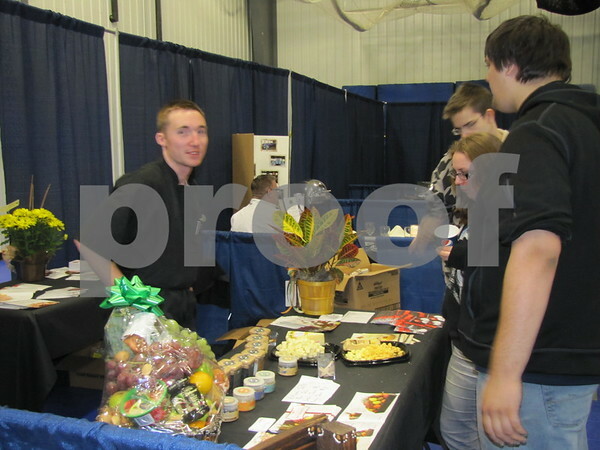 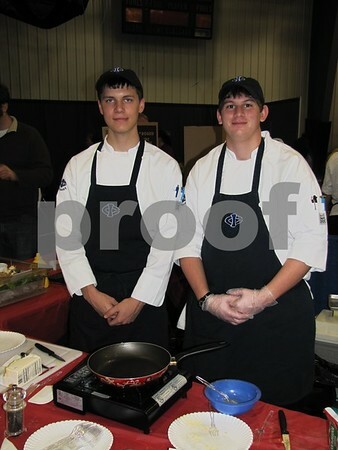 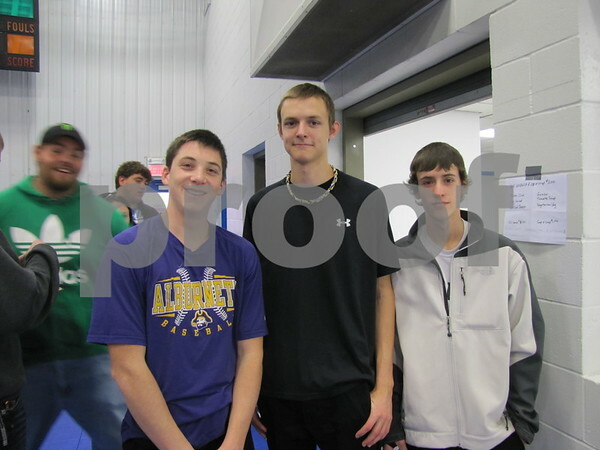 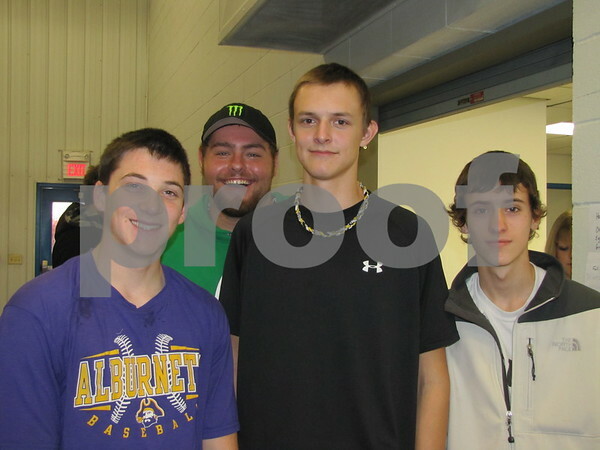 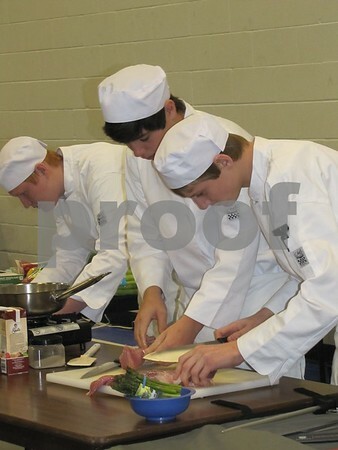 Dalton Lillie, Scott Atherton, and Christian Magoon of Albernet, IA attended the ICCC Food and Beverage Expo. 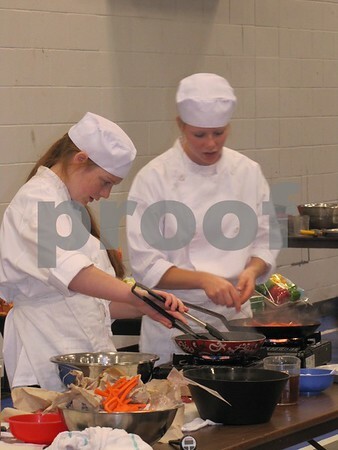 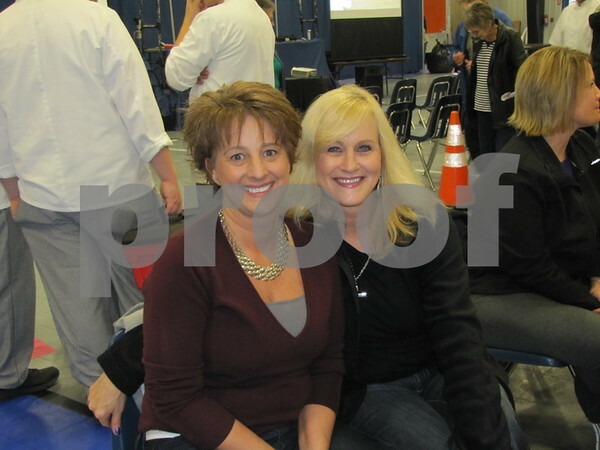 Deanne Zuspann and Libby Degen watch Fort Dodge Senior High students demonstrated their cooking skills at the ICCC Food and Beverage Expo. 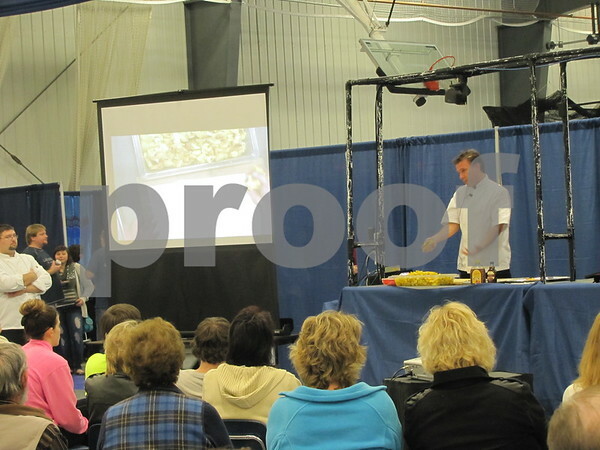 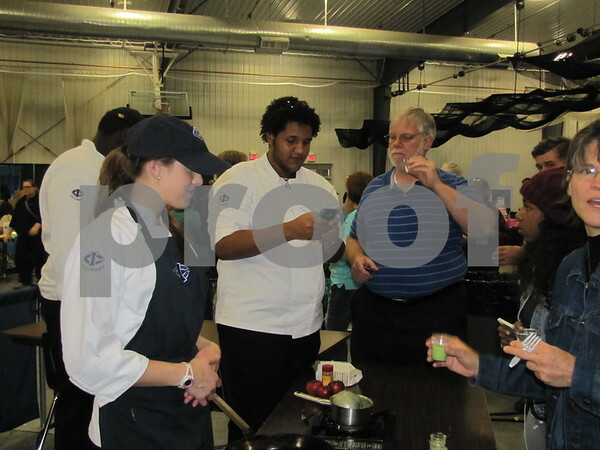 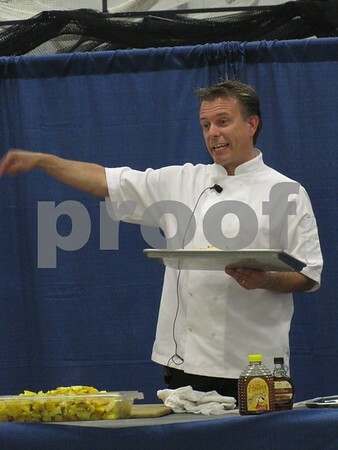 Johnny Degen of Fort Dodge Senior High, student of the ICCC culinary arts class, demonstrating during their session of the ICCC Food and Beverage Expo. 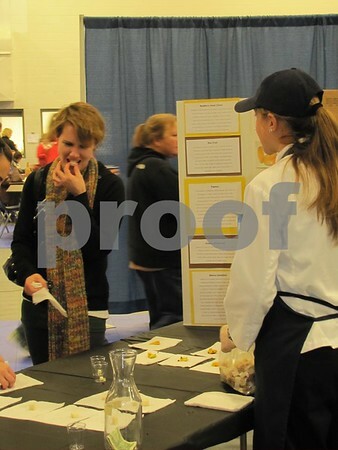 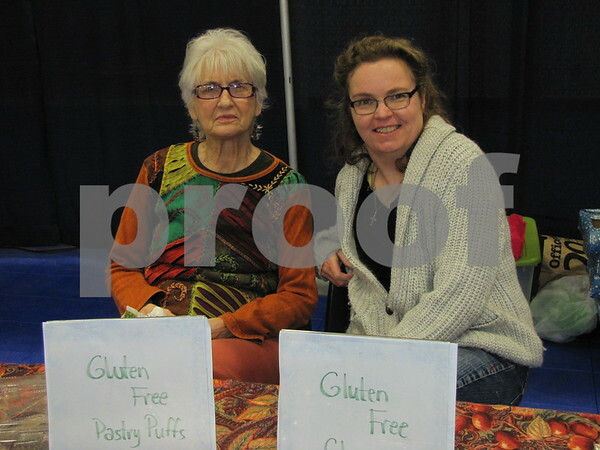 Laurel Mors and Meg Beshey held a booth to explain and promote gluten free products. 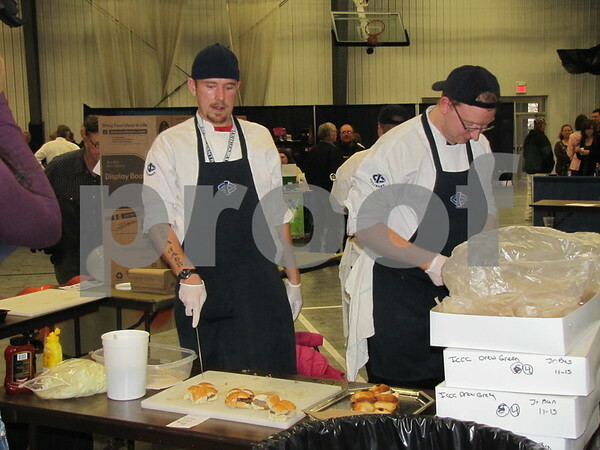 Anthony Mason from Bellevue, NB, and Andrew New from Epworth, IA, were demonstrating their skills at the ICCC Food and Beverage Expo. 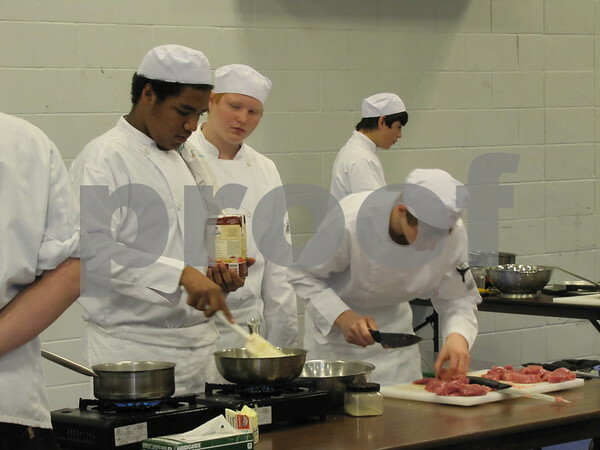 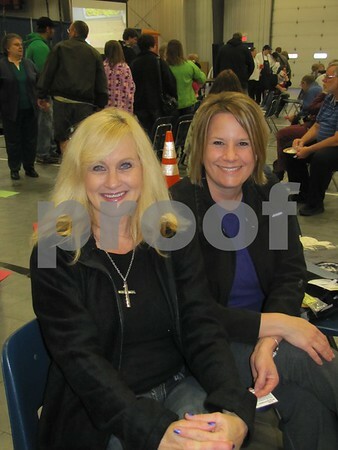 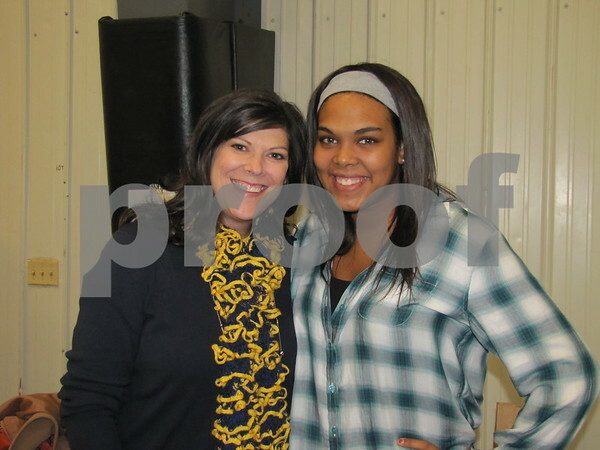 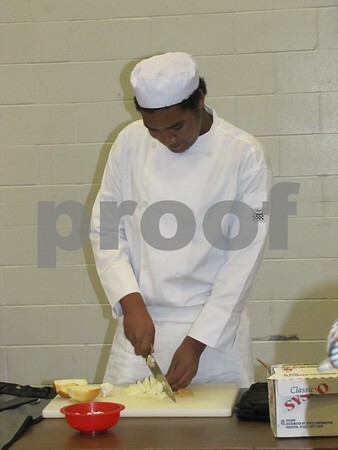 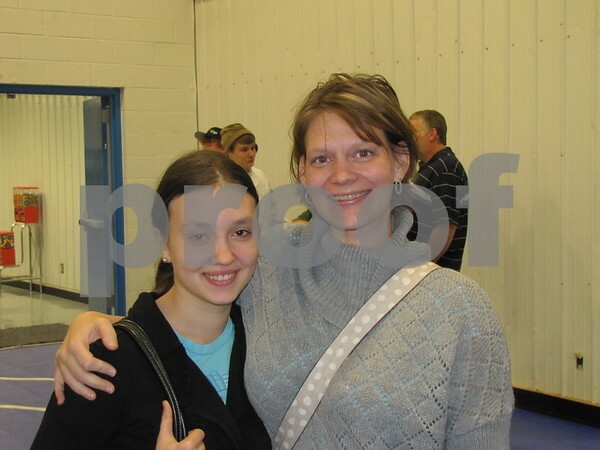 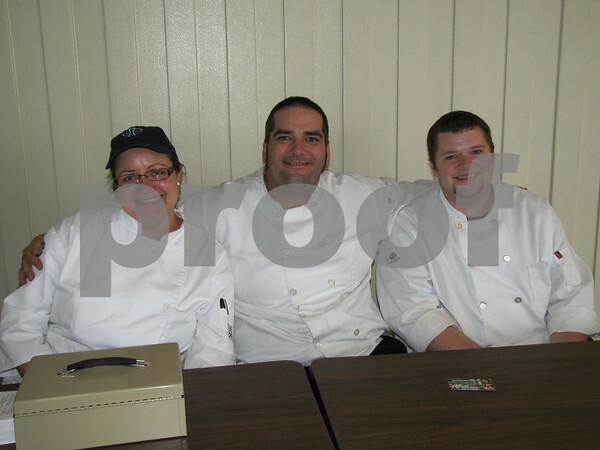 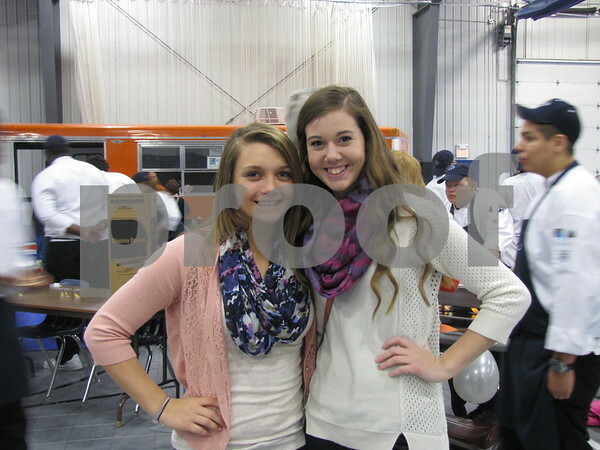 Both are students of the ICCC Culinary Arts Program. 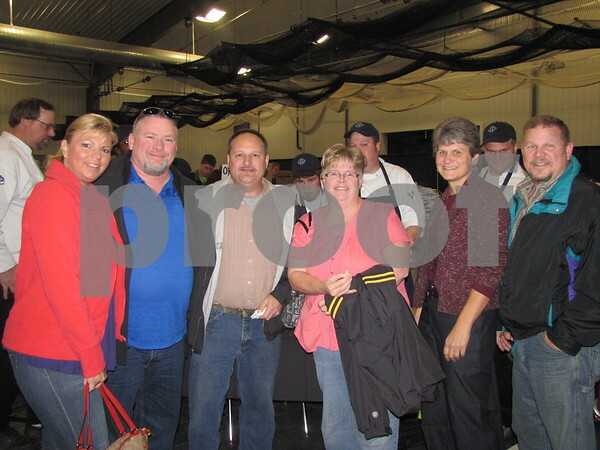 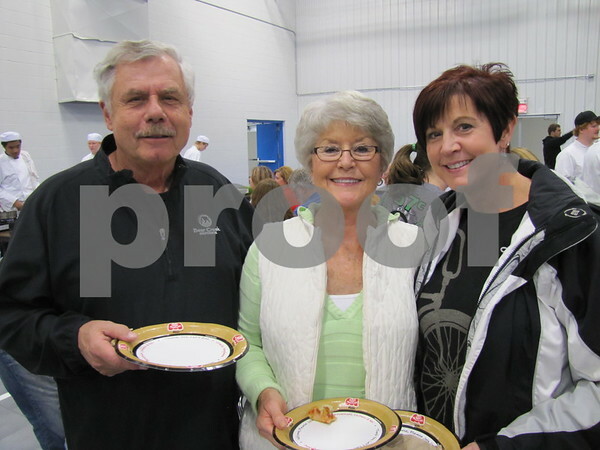 Don and Pat Gustafson and their daughter, Kelly Varnum, attended the ICCC Food and Beverage Expo.